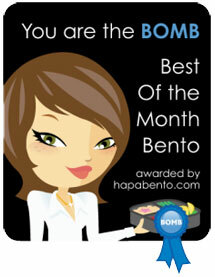 Sonoma Bento: Welcome to Sonoma Bento! 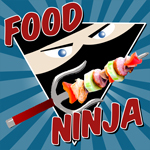 In this blog, I will share my ideas for creating beautiful, healthy bento box lunches, and ways to use ingredients from your local farmers market. 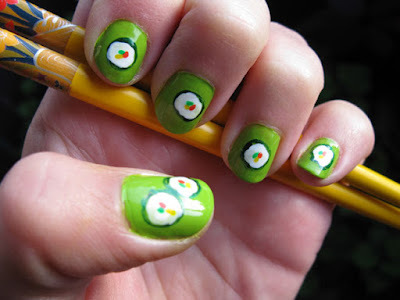 You may also see a few posts about finger nail art, since I use most anything as a canvas for creativity. For the first post, I'm combining all three! 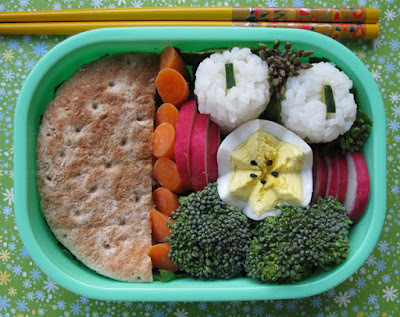 This bento contains a tunafish sandwich in a pita bread, carrots, radishes, broccoli, onigiri rice balls with slices of cucumber, greens from the Santa Rosa Original Certified Farmers Market and a local egg. The egg is from one of my coworkers who's daughter raises a few chickens. So cute! 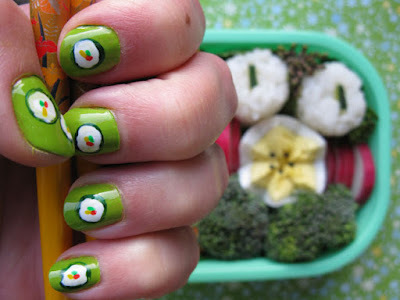 And here are sushi roll nails I made to match my bento box lunch! Combine first 6 ingredients in a bowl. Spread tunafish mixture on pita breads. Cut into halves and serve. Makes enough for 3 sandwiches.